June 2019 sees the Albutt team arrive at the fantastic Royal Highland Show. This great event is a highlight in the Albutt show calendar and one we’re sure to have some impressive kit on display. 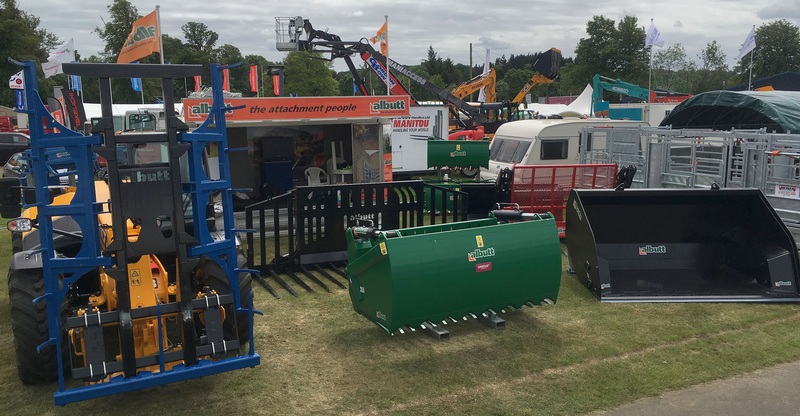 Come and meet the team and set how Albutt can improve your attachments set up.